The fact, that media plays an important role in our everyday life is incontestable. If in the past centuries people read printed press (and we still continue to do this) spending money on magazines and newspapers every single day, nowadays the technological era brought us a lot of opportunities and online press is one of them. Some people believe that online media is worse than the printed one, as relocating to internet may somehow influence the quality of news or its effectiveness will diminish. Though, such opinions are objectively wrong. When someone posts any type of publication online, the barriers become knocked to the pieces and such news are easier to read and understand. The intermediator had gone, and your content is delivered directly to your followers. All the limitations was removed when the internet had appeared. What Will Help Your Website Become Popular? The increased exposure is not enough, unless you will not care about keeping your content interesting and engaging. Otherwice, you risk to lose your visitors. In dependence to your personality and taking into account what your followers want to see, you should create a basic direction according to which your content must go. Whether you are writing news, political commentary or a simple gossip, your work must be showcased in a professional and aesthetically becoming way. 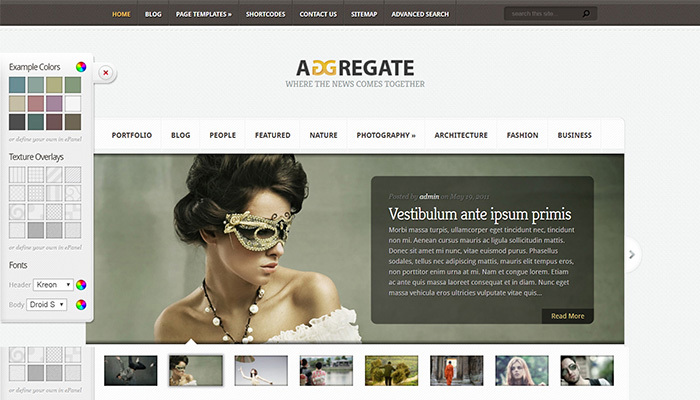 A suitable Media WordPress theme plays a part of a picture frame in such a case. It has “ornaments” which help to underline the beauty of your “painting” without diverting attention from the key element, your content. 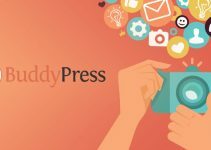 Why Use WordPress When Creating Media Website? News Magazines and Personal Blogs sites come and go but only few of them become ultra-popular and gain a vast number of visitors. There are many large news website using WordPress. Some of them are CNN, Forbes, The New York Times, Engadget, TechCrunch and others. All these sites are hosted on WordPress VIP hosting, that was created to manage with millions visitors per month. Another reason why WordPress themes are widely used is the simplicity of editing and maintenance. Full responsiveness is also an essential advantage of all News Portal WordPress Themes. Because thanks to this feature, your website will look cool on any device and type of a screen, so your visitors will enjoy reading your posts at any time and place they want. So let us finally have a look at the top 20 Media WordPress Themes we selected. 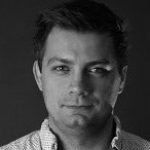 Extremely simple to install and use, this template will underline the importance of your content of any type. 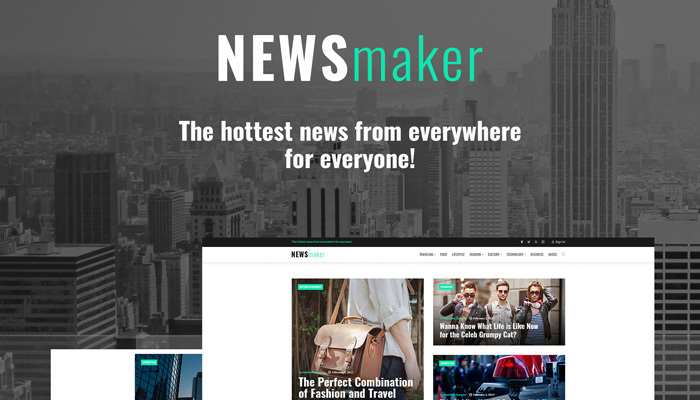 Each element of NEWSMaker was created with care and corresponds with the latest trends. 15 topical images, which you’ll get as a special bonus, will help to make your website bright and eye-catching. As this theme is Ecwid Ready, you may add an online store to your site for free and just in a 5 minutes! Yes, this one is perfect choice for those who are looking for inspirations. 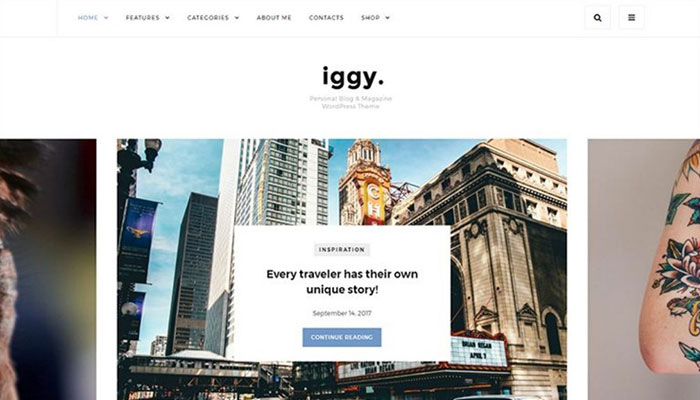 Iggy has unlimited blog styles and variations (5 different Blog Layouts, 2 Header Variations, and 5 variations of Feature Slider + different color schemes and unlimited widget combinations). Aesthetic pictures coupled with pleasant fonts will breathe the air of inspiration into your posts. Elegant Full Width Instagram feed in footer will help to enrich the number of your Instagram followers. This theme was created for those active and passionate, who can’t imagine their lives without sport. 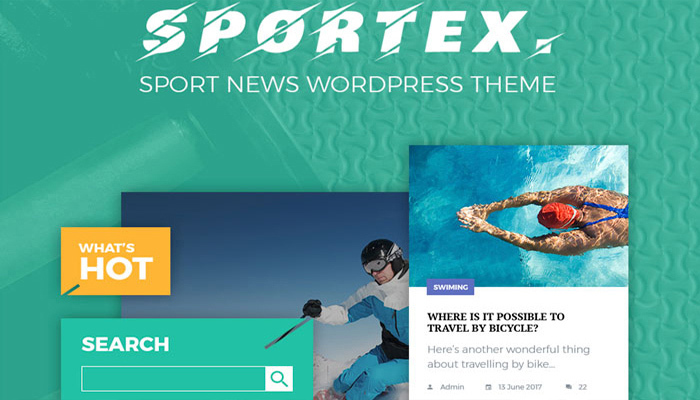 Being up-to-the-minute theme, Sportex is reinforced with supereminent features and latest developments. Clear installation and user friendly customizer make this theme attractive for beginners. Moreover, while creating this theme, developers used React. js technology to make it extremely reactive. Meet this minimalistic, cute and sweet theme! It will help you to create stylish fashion, tourist, photography blog or magazine about food and even politics. 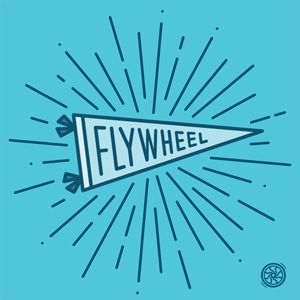 You can easily change the style of layouts, font, and choose the color you need. 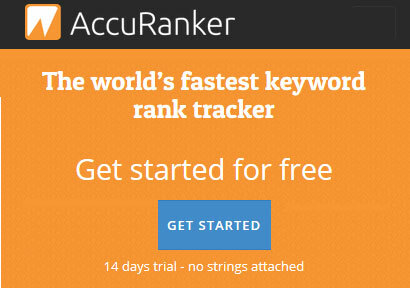 Landing page builder and Revolution Slider will make your blog look outstanding. Newsider is fully responsive and Retina ready. 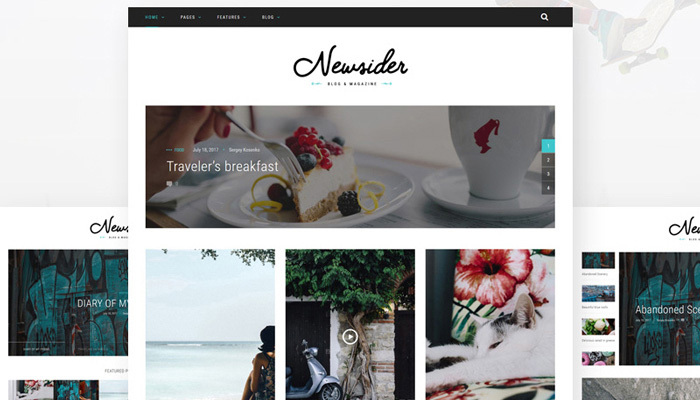 This theme looks so cozy and modern, so your viewers will definitely enjoy visiting your page again and again. It was designed with content in mind, so it can be adjusted to any kind of post – text, images, quotes and all their combinations. Delicate animations give the amiable note for your stories. 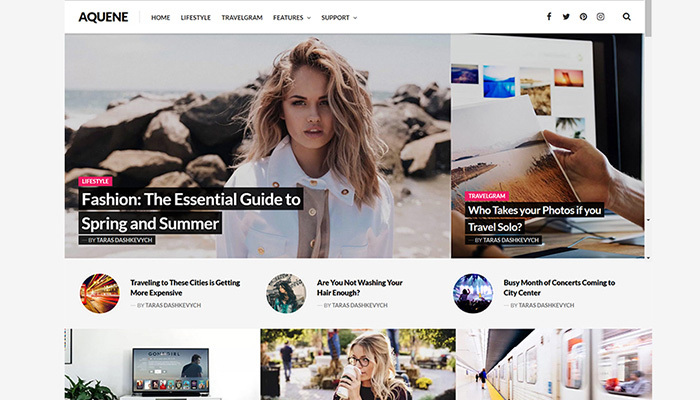 With this bright and colorful theme the number of your readers will increase day by day. 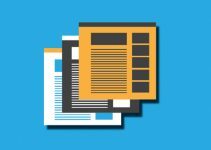 Choose from the 7 header layouts, change colors and fonts easily to make your online magazine look unique and charming. Custom widgets will enrich your theme with advanced functionality. 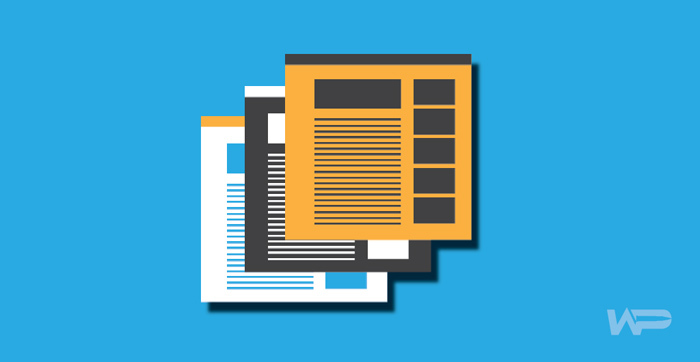 SEO-friendly and fully responsive, Digezine will look equally great on any device. 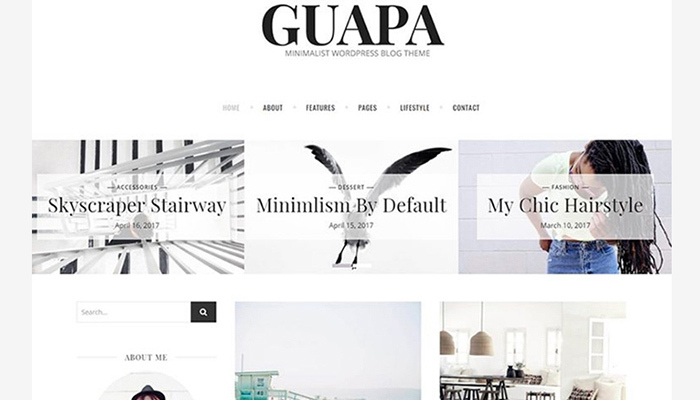 Let your visitors fall in love from the first sight with your blog thanks to the minimalistic allure of this theme. It is responsive, so your followers will enjoy reading your posts on the devices and screens of any type. Elegant and simple, Guapa contains Feature slider as well as Instagram showcase bar. 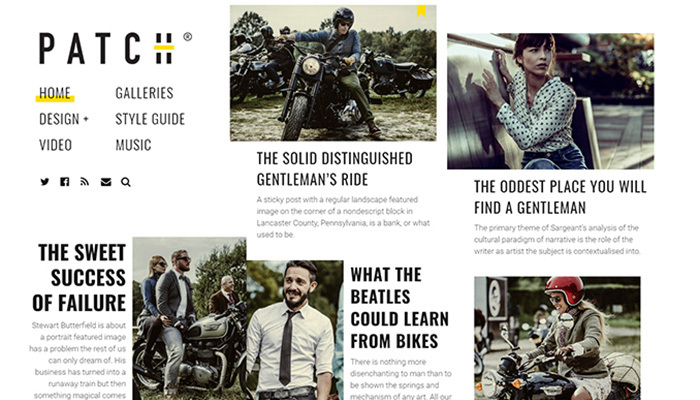 This stylish and expedite theme is crafted for magazines, newspapers, and personal blogs. 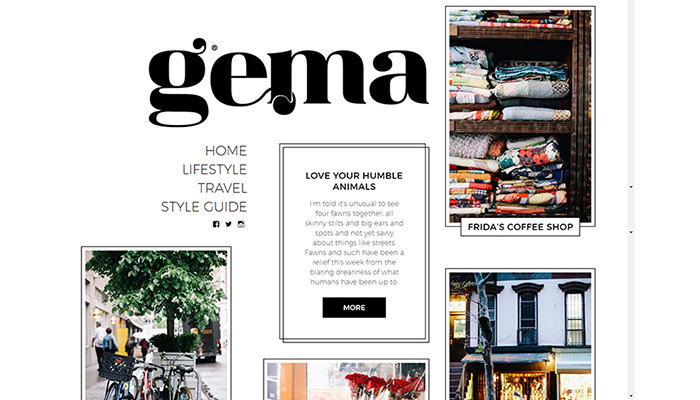 With this template you can change your blog layout just in a few seconds. Highlight your most important posts with the help of a Featured Content tool in order to engage readers. Thanks to its well-thought typography, you can use special formatting for introductions, drop caps and pull quotes to guide the visitors through your posts. 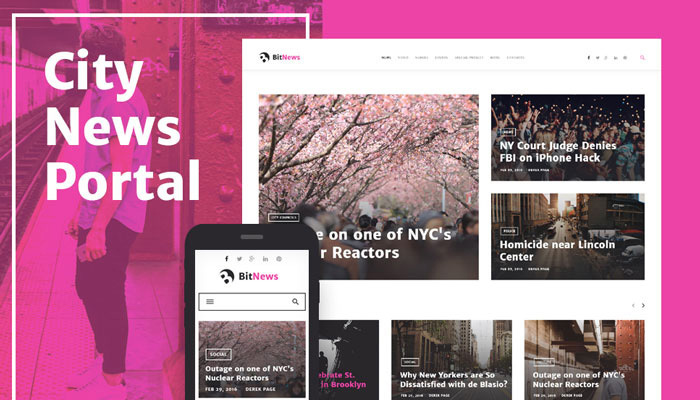 Eye-catching but still quite minimalistic, BitNews will help to make your news visible among a great number of internet users. The theme is packed with a huge set of useful tools and widgets, which will help you to create various layouts. Designed by top industry leaders, this theme is SEO friendly, which means that you can promote your WordPress site seamlessly. 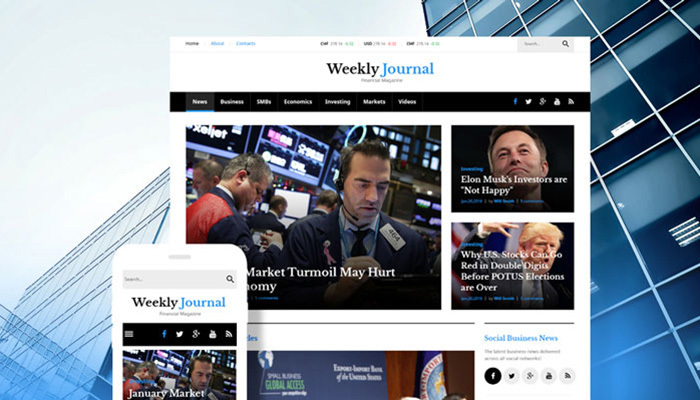 Being aesthetically pleasing and dynamic, Weekly Journal will perfectly suit for you Financial or/and Political News blog. Fonts of different colors and eye-catching headings will create a distinct hierarchy. Featuring live-in search and dropdown menu, this template is also fully integrated with social media. This theme is newspaper-inspired and has all the features you need to create a blog for posting news, deep writings, or interesting findings. Patch has clear and harmonious look, based on a smart grid, a range of different post layouts, and a right choice of fonts. With this theme you will not have troubles with portrait images or long titles because each post’s layout adapts accordingly to its specific characteristics. 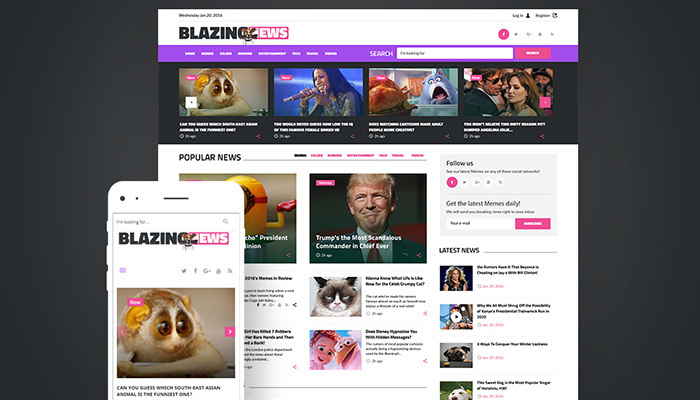 This SEO-friendly and easy to use theme will help you to share all the hottest news as a professional. A fully responsive design with a wide range of layouts and widgets will make your magazine outstanding. A sledge TM Gallery and Media library will help you to present all worlds’ news stylishly and in a professional manner. 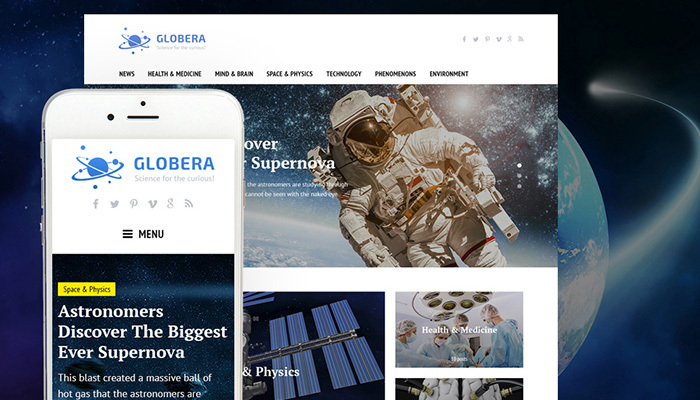 If you are aiming to surprise those super –intelligent science-news-hunters, you should definitely choose Globera. It was designed to power online magazines and scientific blogs with complex content structure. 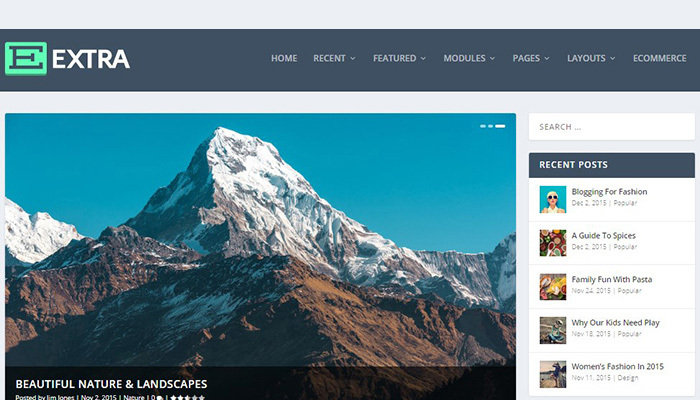 This theme is built with Bootstrap Framework, which is very helpful for both – beginners and professionals – develop their website straightforwardly. 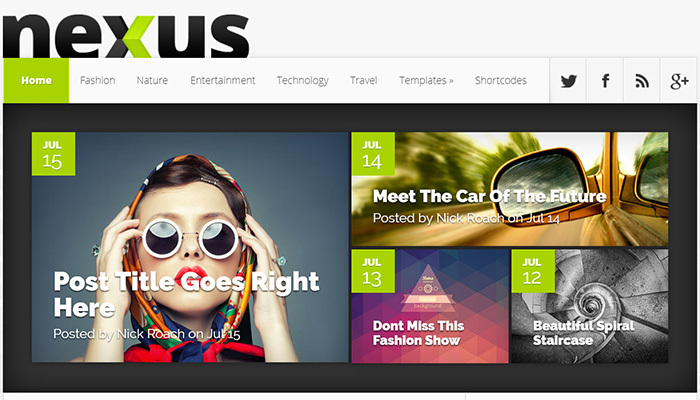 Being modern and fresh, Nexus is a perfect variant to start a fashion magazine or blog with. 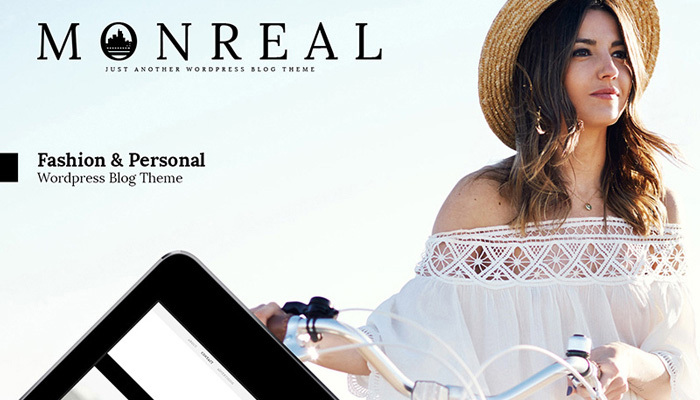 No longer zoom and scroll on any devices – this theme is fully responsive. ePanel will help you easily customize pages and adjust your layouts, control colors and toggle on and off various features. Create your own style and vogue with this colorful template. 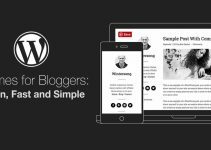 This theme will be suitable for beginner as well as for a professional blogger. 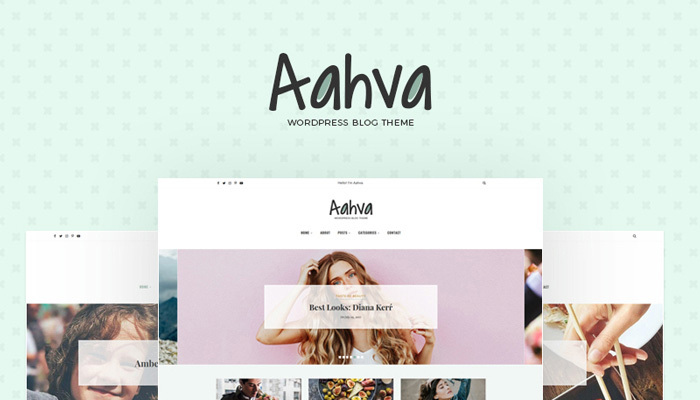 Aahva uses native WordPress Customizer, so you don’t need any coding skills to change colors, backgrounds, or layout of your blog. Make your page load faster with optimization and cache plugin. Link your blog to various social media profiles with built-in Custom Social Share Widget. This creative and modern WordPress fashion blog template will draw the attention of every visitor of your site. Monreal is perfect for anybody, who wants to create clear and soft design as it contains a wide variety of plugins and widgets. This theme is also fully responsive, so the perfect look of your blog on any device is guaranteed. Build your unique posts and create stories as never before with this pretty and multifunctional WordPress theme. Using Advanced Design Settings you can customize absolutely everything about the content choosing custom fonts, layout, colors, sizing and so on. Expand the boundaries as a multi-media platform and bring to your readers the articles, which will inspire them with Extra. 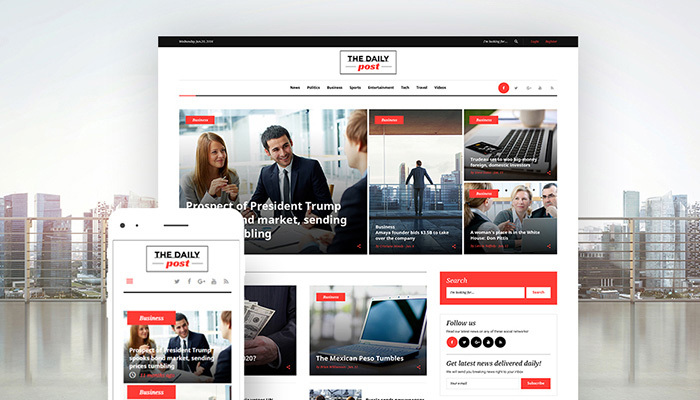 Fully-editable and well-documented, this template will perfectly suit for sharing the daily news of any kind: economic, political, cultural, environmental and more. Power page builder, Live Customizer and Cherry 5 Framework will be helpful in the process of creating your personal and unique style of blogging. Let your viewers comment on their favorite posts and share them with Social Share plugin. This theme has the most suitable design for media portal. 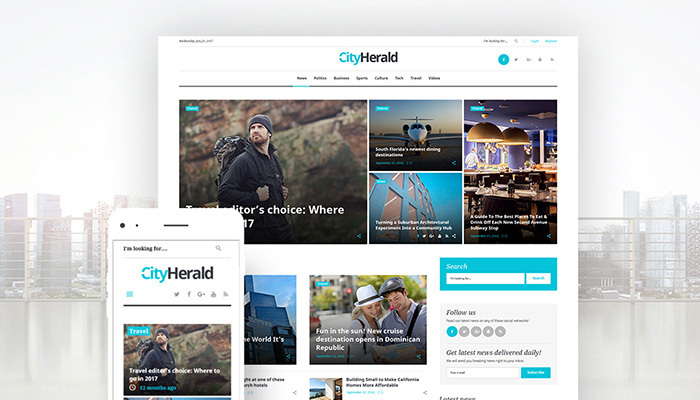 City Herald is about less distraction and more focusing on visuals. With the help of newsletter subscription, login and user registration forms involve newcomers to your site and develop a close contact with your readers through contact form, Twitter feed, and social option. Aggregate is packed with lots and lots of content as well as widget ready areas. This theme will display everything in a clear and comprehensible manner. With the large collection of shortcodes you can easily adjust the pages as you need and create beautiful and complex layouts without special coding skills. So, at first sight, it may be a bit difficult to choose one theme for your blog. But, be sure, that your decision can’t be wrong, as all these WordPress templates are of a high quality, fully responsive, SEO-friendly, of a thoughtful design and with a wide range of useful tools and functions. Got a new theme? Great! Now make sure you run your site on the fastest WordPress hosting. See our guide here.